For the first seventy-five years of its existence the school was privately owned, growing in numbers from 25 to 200. In 1995 it became part of the Ffynone House School Trust and in 2007 joined the Cognita Group of Schools. Over the years Oakleigh House School has enjoyed an enviable reputation for academic excellence and for nurturing confident, enthusiastic learners whose happy memorable childhood equips them with a habit of work, the foundation of lifelong learning. 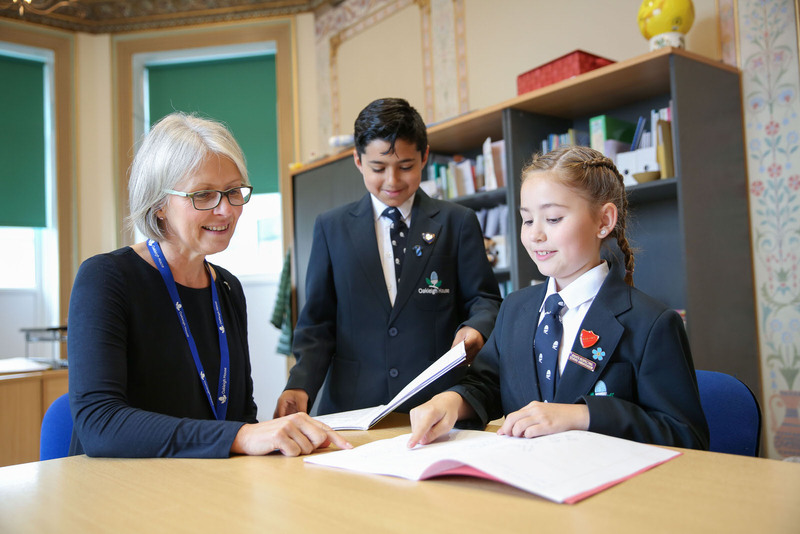 At Oakleigh House School we encourage children to be the best they can be through challenge, differentiation and support in a safe and nurturing environment. …totally positive experience. High expectations for children and strong school-parent partnership are both evident.